Its origin in Ubrique, in Cadiz, gives it an unquestionable prestige for the international recognition of the locality. 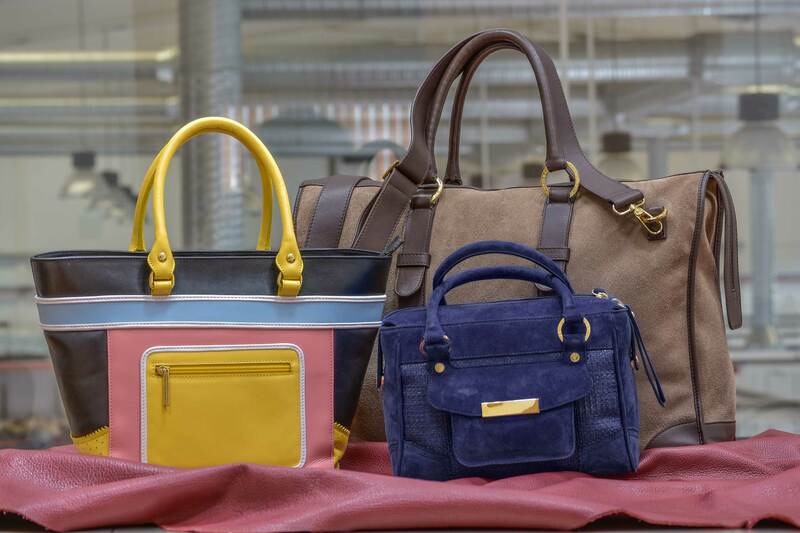 CACHE has a wide range of Leather handbags. (Leather handbags, large bags, evening bags and shoulder bags). Small leather goods. 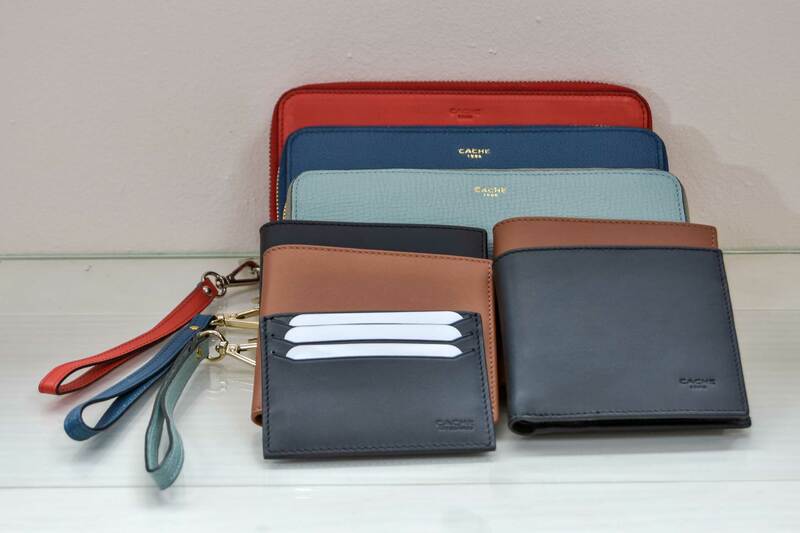 CACHE presents a varied collection of small leather goods and accessories made of leather. From wallets to purses. Both for ladies and men. We specialise in quality designer footwear in leather. 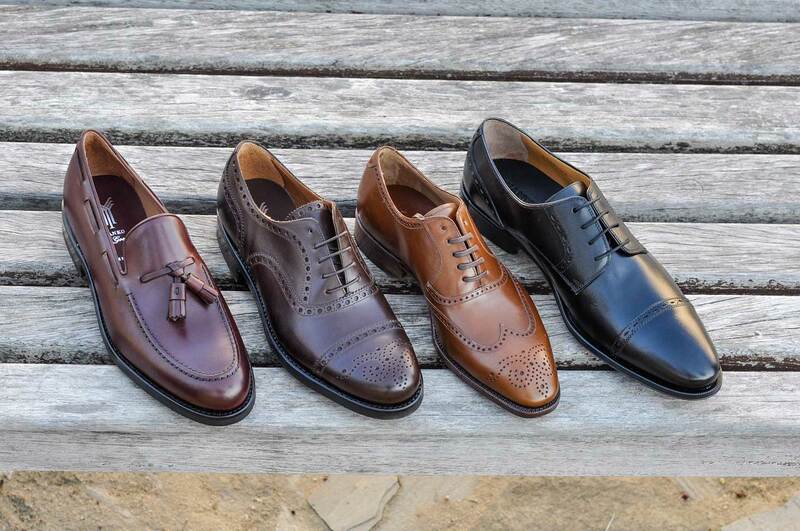 At CACHE we produce high quality Men’s Shoes. Furthermore, we are proud to include amongst our customers prestigious fashion companies, both national and international, who have placed their trust in us during the last years. This has contributed to the continuous improvement of the company, which has resulted, on one hand, in the possibility of producing the highest quality luxury leather goods, and, on the other, the constant renewal of equipment and facilities to offer the latest developments to our customers. All this accompanied by a strict quality control in each one of the stages of the production process.